Albiflora.be - ludlowii - Albiflora is a division of Crustacare, specialised in orchids. 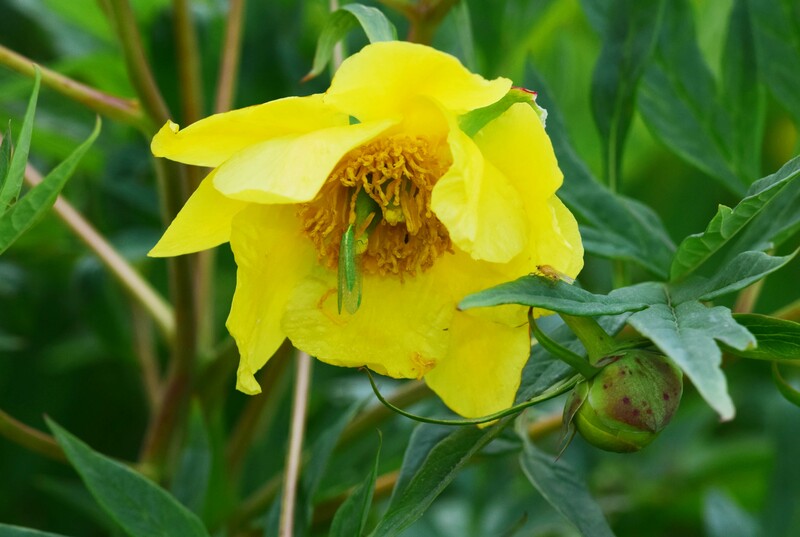 The largest peony, shrub up to 3 meter ( 10 foot ) high , with biggest seeds and large bright yellow flowers. Clearly distinguished from often yellow flower bearing P delavayi by its very tall yellow flowers.